Spelga Reservoir situated 1200 feet above sea level, surrounded by mountains, is the ideal night time location for a rogue intelligence agent to make good an undetectable escape by aircraft. Outraged that her target was making fools of them, DCI Debbie Anslow gives chase, only to become a hostage and possibly her target’s ticket to freedom? Being presented, unexpectedly, with an opportunity to get rid of the detective who wrecked the sophisticated ‘wealth and retirement plan’ and compelled the reckless dash to escape, the agent will not depart unavenged! 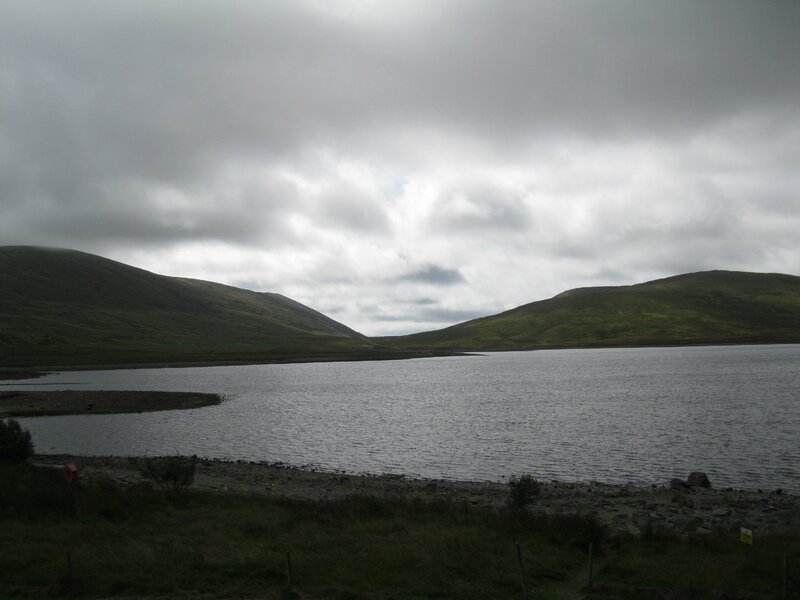 The photographs of Spelga Reservoir and its surrounding mountains were taken by the author so that readers can appreciate the rugged beauty of the Mourne Mountains and with imagination in top gear visualise the fear that would have been experienced by DCI Anslow as, captive in a runaway car, it accelerated down a steep hill toward the black void and cold deep water of the reservoir.